and Newtown discovers the laws of gravity. On my planet, the telephone rings. and gets stuck in the branches of a tree. I want to weep a little. he turns into a straw in the wind. which is burying the streets. Stones were blocking the river's way. to the pool inhabited by the hungry look of cats. were joined to the four elements. his hair turned to poison. and scatters in the galaxy along with the Berlin wall. Mercury trembles in the mirror. are stuck to the magnet of my body. O, philosopher's stone and tear gas. Night sits back against the salt licks. 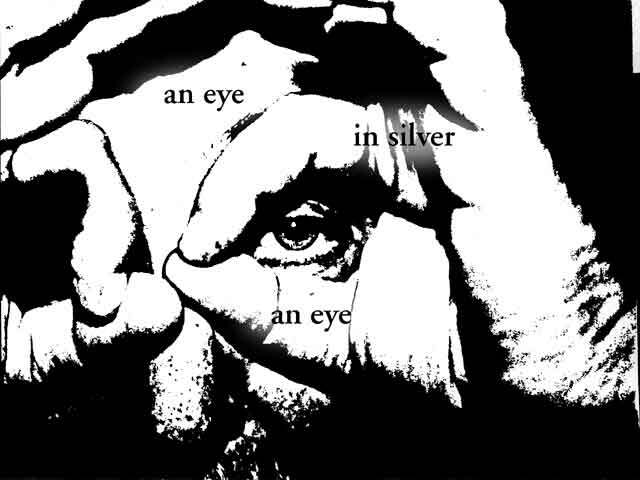 and your eyes overflow with time. 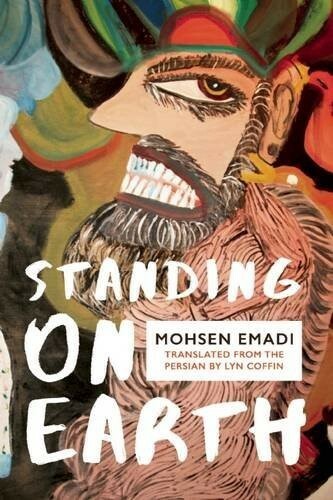 Born in Iran, Mohsen Emadi is the award-winning author of four collections of poetry published in Iran and Spain. He has also translated numerous collections of poetry. Emadi studied Computer Engineering in Sharif University of Technology in Iran and Digital Culture at the University of Jyvaskyla in Finland. He is the founder and manager of Ahmad Shamlou's official website, and The House of World Poets, a Persian anthology of world poetry featuring more than 500 poets from around the world. 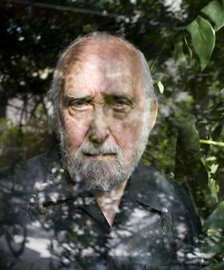 He was awarded the Premio de Poesia de Miedo in 2010 and IV Beca de Antonio Machado in 2011. Emadi has lived in Iran, Finland, the CzechRepublic, and Spain, and is now based in Mexico City.